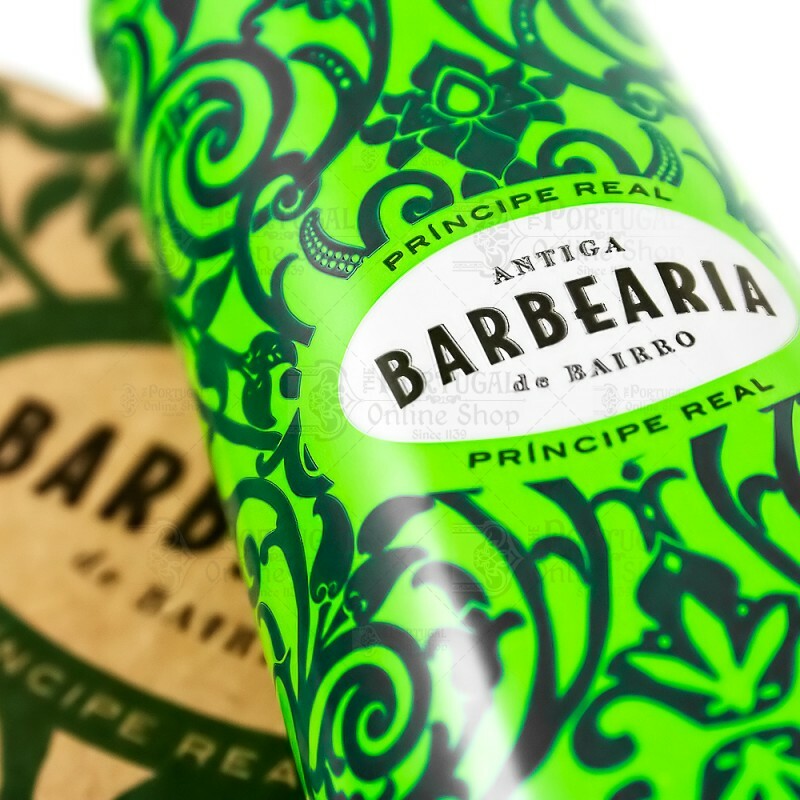 Antiga Barbearia de Bairro presents its new Príncipe Real Shaving Cream, the perfect companion for the rest of the Principe Real product line. Predominant strong cedar and sandal wood mixed with the softness of sweet citric bergamot and patchouli back notes. 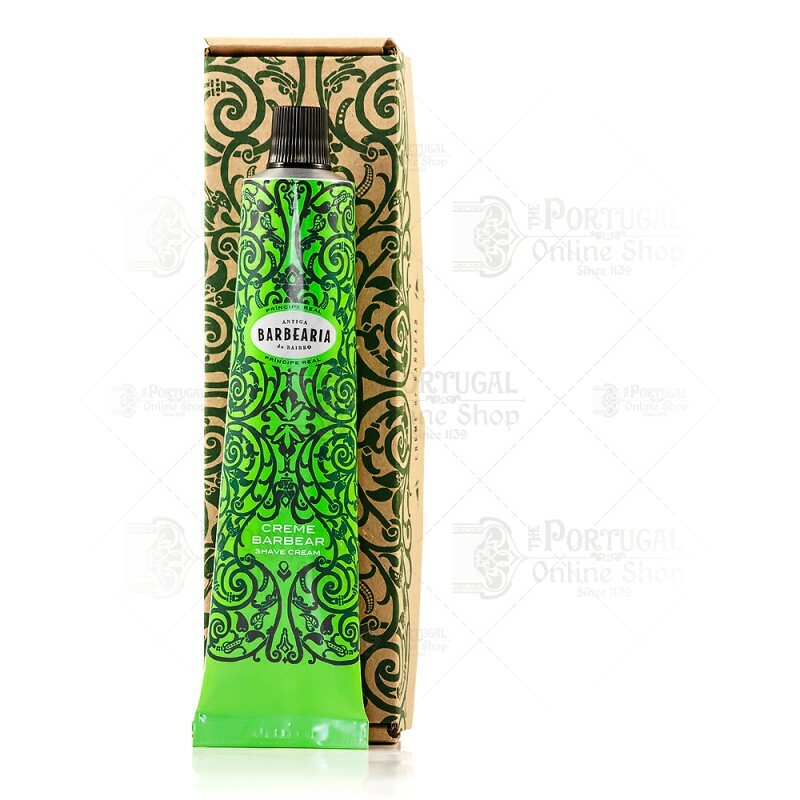 Carefully ellaborated with unique ingredients, its performance is outstanding, producing a very thick and slippery foam that protects and moisturizes skin, while being extremely easy for a good shaving. 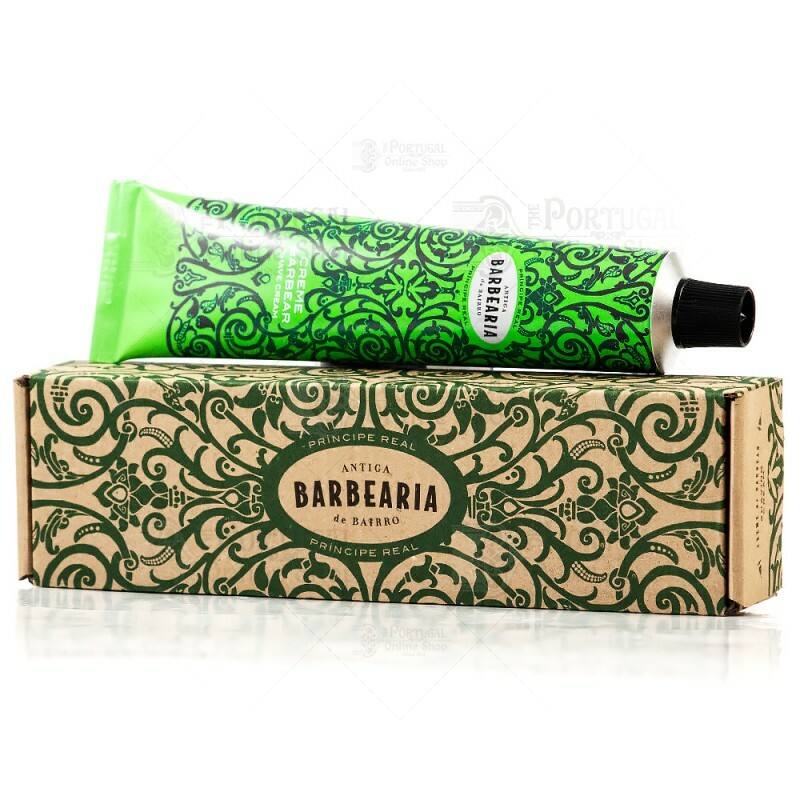 125ml metalic tube with the brand's custom designed cardboard package. 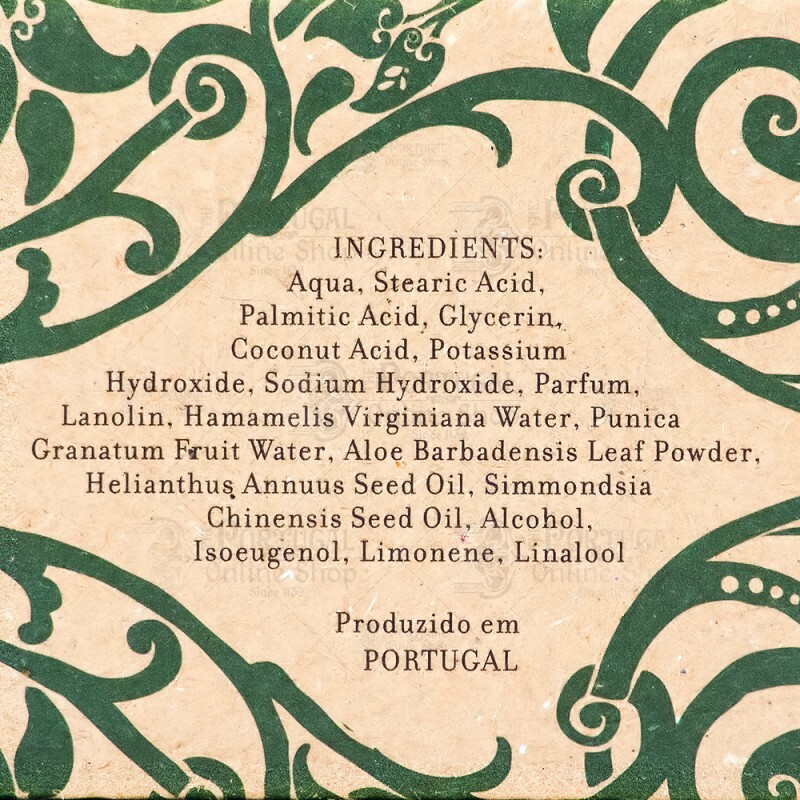 Excellent shaving cream, love the scent!